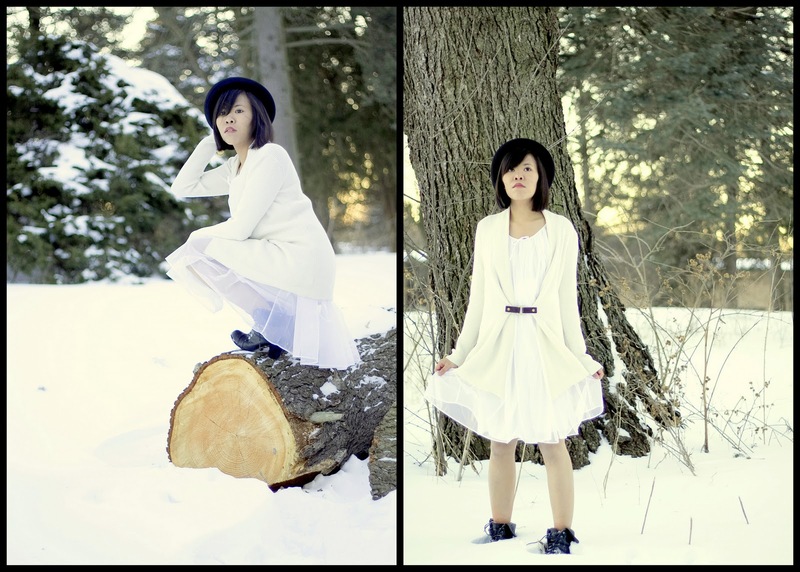 With this post I would like to welcome University of Michigan photographer, Mai Thi Truong. Mai is a junior studying art and design and she is passionate about fashion and photography. Posted on March 10, 2011 by Robert Wainblat and filed under "MI", "UMichigan", "girls".